A time-release formula for 12-hour, non-drowsy relief from sinus congestion and pressure. I was recommended by a doctor and it works great due to my severe post nasal drip and cough, headache, sinus pressure, I finally felt better and slept better. I'm stubborn when it comes to medication but I was desperate for relief and this stuff works!!!! Yesterday, I felt congested and groggy but after taking Sudafed 12 HR this morning, I feel better than I have for weeks!!! It has been over an hour since I consumed a single dose and my nose is still beyond congested. This product does not work and I am extremely upset about it. I JUST WANT TO SLEEP. We want to make sure you get the uncontested sleep you deserve. Give us a call at 1-800-223-0182 Mon-Fri, 9am-530pm ET. I think they reformulated this products because it no longer works. The pills are different too smaller and shiny. No longer effective. I've been a Sudafed user now for nearly 40 years. Whether from seasonal allergies, the flu, or a cold it is my goto medication for sinus congestion. I love these 12 hour tablets because 1 gets me total relief through the night. 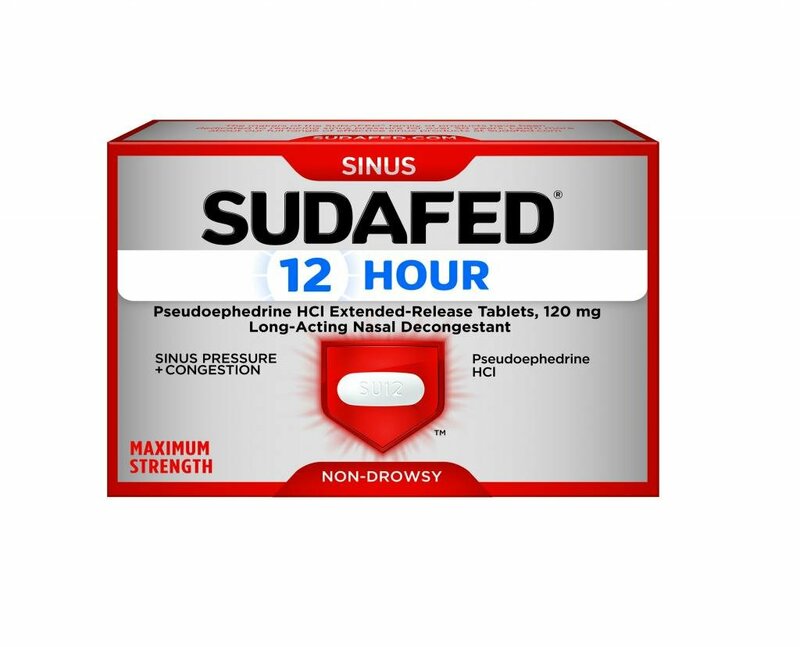 Sudafed 12 hour works great for sinus pressure. Its one of my go to meds when i cant handle the sinus pressure. I live in #2 worse city in the U.S.of people with allergies and sinus problems and when the weather changes sinus and allergies act up. I get bad sinus headaches. I use sudafed and a nasal wash and go to work. I'm a pharmacy tech those "red tablets" everyone talking about is the every 4 to 6 hour tablets. That I too recommend. 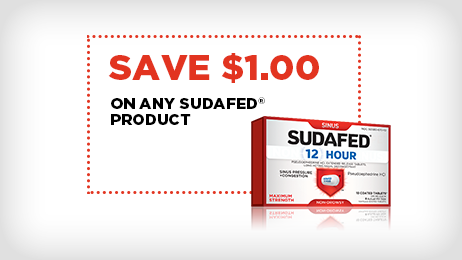 Sudafed help save me a ton of money from going to the Dr. For seasonal allergies and sinus.